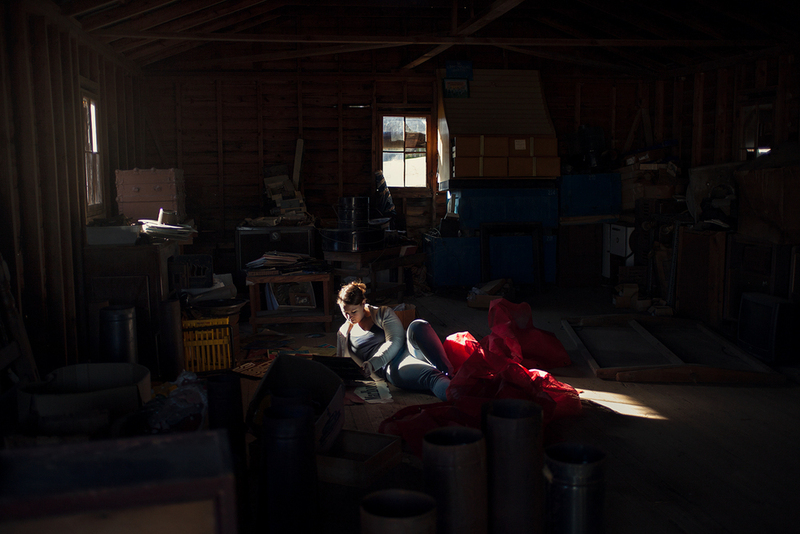 Yesterday my friend Valerie and I drove out to an antique paradise full of discarded stuff. Don Cline's land is an old chicken farm that has been converted to acres of furniture and knick knacks. Semi-truck trailers, coops, and barns filled with everything from baby cradles to sewing machines scatter the property, and the majority of it has been left to the elements. You never know what you're going to find and it takes a good couple hours to walk through and explore. Mr. Cline sits in a little booth at the edge of his stockpile to collect payment and remembers the exact price of each item, no bargaining. The whole place is too surreal to pass up a photo or two.